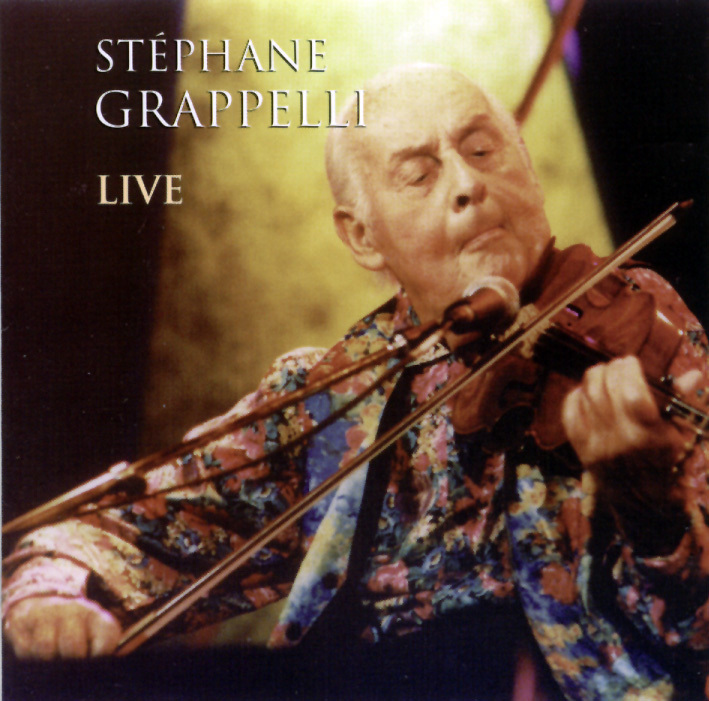 Recorded in 1994 just three years before Grappelli's death (which occurred only weeks before his 90th birthday), this album features the results of one of the most memorable collaborations of the latter part of his career. Supported by guitarist Bucky Pizzarelli and bassist Jon Burr, the legendary violinist swings through 20 numbers in a vibrant, joyous way that transcends age. Perpetually in motion, Grappelli's distinctive improvisational approach enables him to lithely float above the tight underpinning provided by Burr and Pizzarelli. Detailed with hip intros, endings, and ensemble sections ("All God's Chillun Got Rhythm," "Night and Day," "Honeysuckle Rose"), the arrangements obviously received a good measure of attention. It all factors into the chemistry between Grappelli and Pizzarelli, who plays rock-solid time throughout and gets in some nice chordal and single-note solos on tunes like "Blue Moon," "Fascinating Rhythm," and "Sweet Georgia Brown." While some posthumous releases border on exploitation by compromising recording and performance quality, this one maintains high standards on both counts. A worthy tribute to a jazz legend who for much of his career was known merely as Django's violinist.